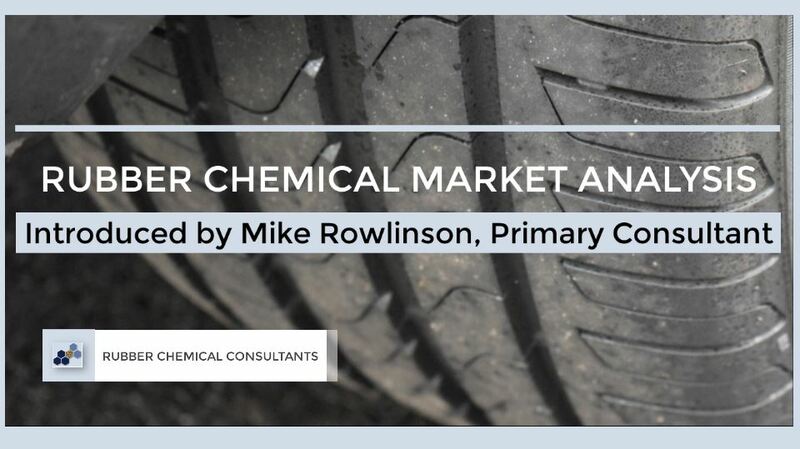 Focusing on the tire & rubber goods industries, we analyse rubber chemical market volumes, values, prices & trends. Standard reports delivered within 24 hours of payment. Pre-pay for bespoke reports or consultancy for a fast turn-around. Corporations can avoid the hassle of setting up a supplier account. Call today: +44 (0)121 3848657 or alternatively Email us. The statements, opinions and/or recommendations contained on this website are based on information believed to be reliable. However, Rubber Chemical Consultants Ltd makes no warranty or guarantee of accuracy or completeness in connection therewith, nor, with respect to any proposed application or course of action.